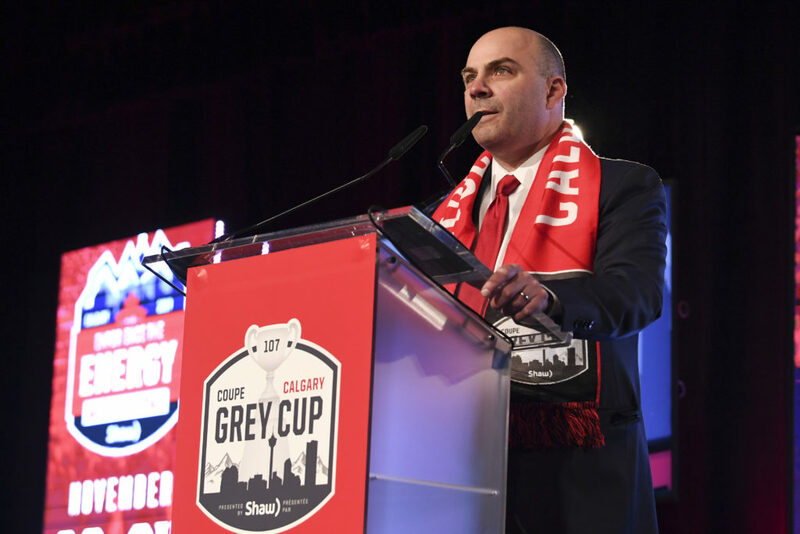 Check out the full remarks from all of the guest speakers at the 2019 Grey Cup Announcement on Mar. 7, 2019! © 2019 CFL ENTERPRISES LP. All rights reserved.